The 9th Caterham Guide Unit meets at St Mary’s Hall. 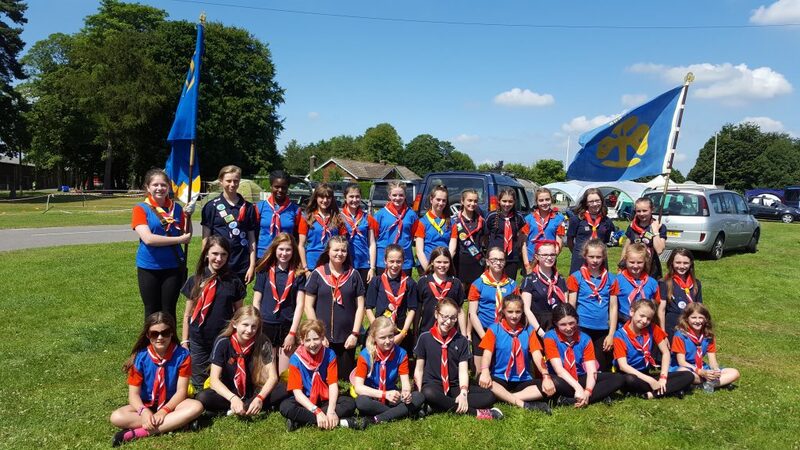 The Rainbows, Brownies, Guides and Senior sections are well attended. All the sections are open to girls. The leaders are all trained in safeguarding and DBS checked. In Guides you’ll get out there and do something really different. You’ll create your own campaigns, learn and share new skills and fly down the occasional zip wire. You’ll explore new places – Guides go on camps, holidays and trips, enjoy exciting events.